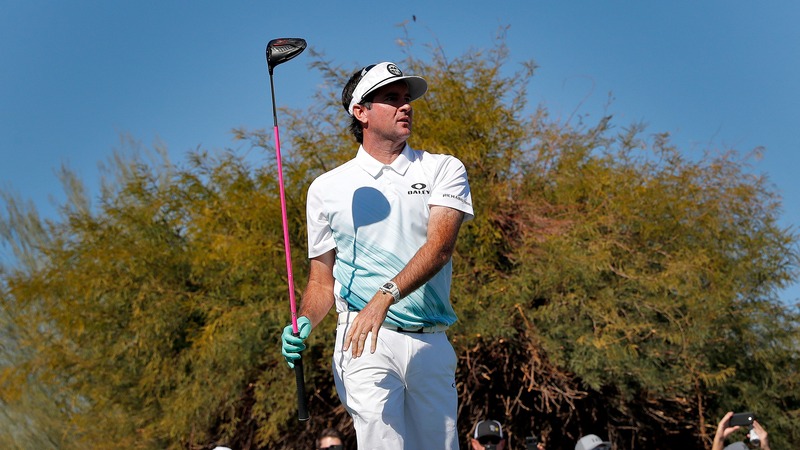 Genesis Open odds: Is there value on three-time winner Bubba Watson? Another week, another tournament with Dustin Johnson as the betting favorite. But the No. 3-ranked player in the world will have competition at the Genesis Open with 14 of the top-20 players in the field.